Playstation Experience begins on December 9th. This doesn't mean that Sony is holding back on the announcements as we have eight new titles, four of which are console exclusive to the Playstation systems. 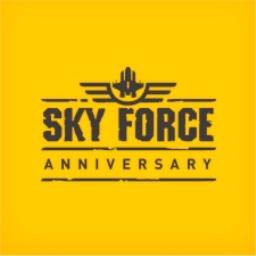 The first Sky Force game with trophies was Sky Force Anniversary, which was developed and published by Infinite Dreams and released on 06 September 2016. 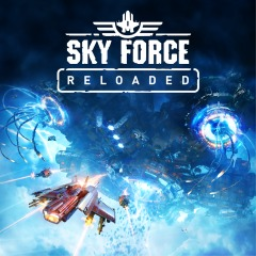 Since then there has been 1 more game in the series with trophies - Sky Force Reloaded which was developed by Infinite Dreams, published by Crunching Koalas and released on 28 November 2017.